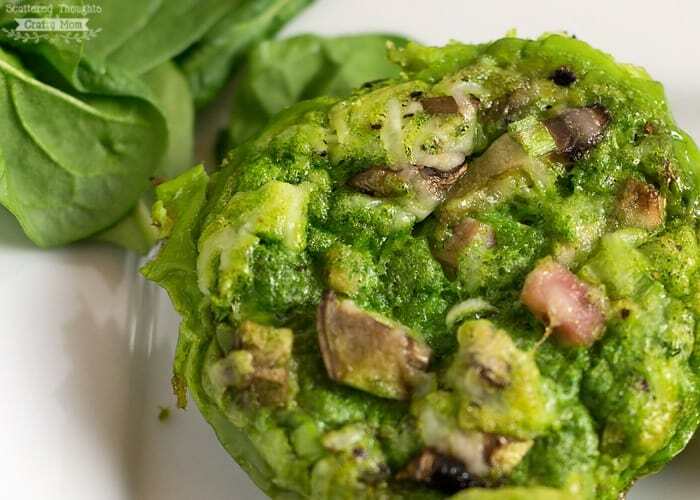 St. Patrick’s Day is just around the corner and I’ve got the perfect themed food to celebrate the holiday! 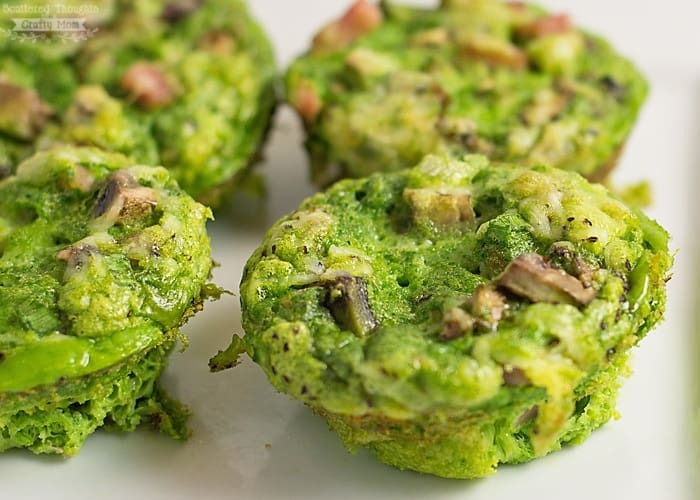 This Green Eggs and Ham recipe makes the perfect little Mini Frittatas for kids and are great for breakfast, lunches and even dinner. 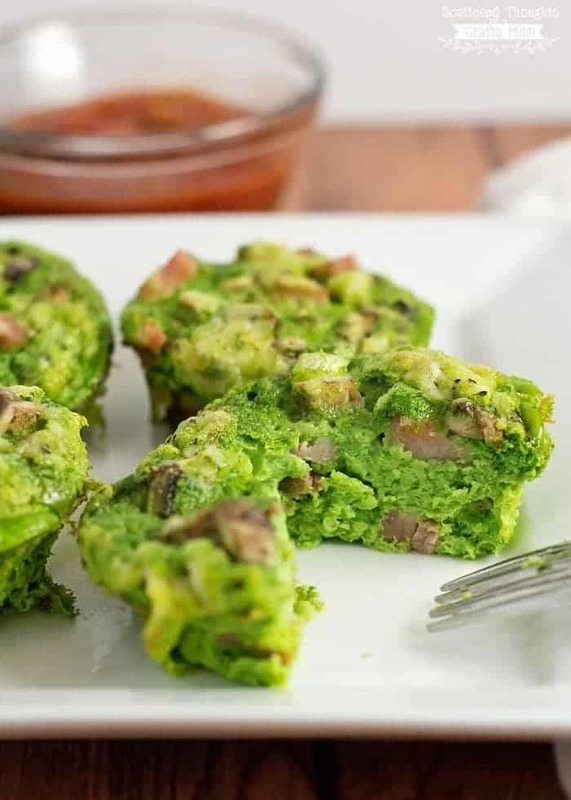 The kids will love these and they’ll definitely get everyone in the St. Patrick’s Day spirit and of course are the perfect recipe for Dr. Seuss Day! 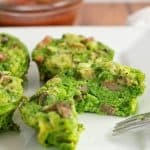 The best thing about this green eggs and ham mini frittata recipe is that gorgeous green color is completely natural! 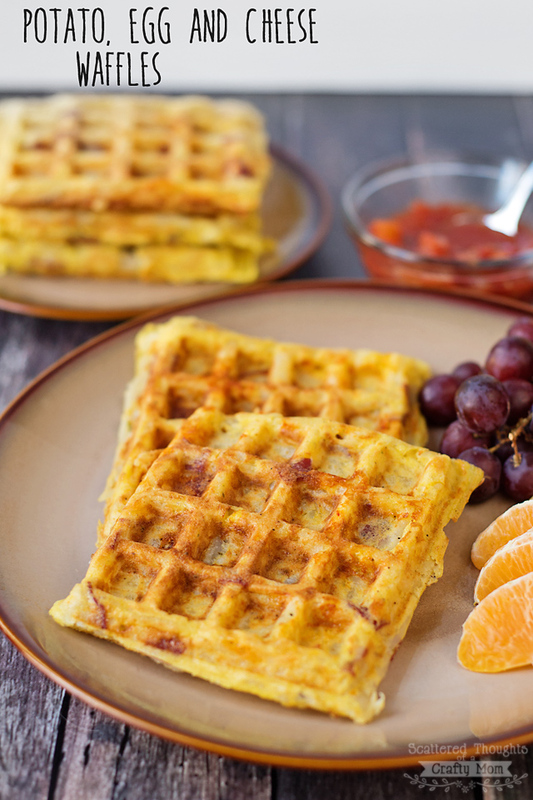 Absolutely no food coloring. 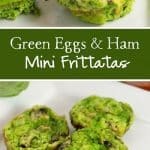 These Green eggs and Ham Mini Frittatas make a great breakfast, lunch or dinner and leftovers pack especially well into school lunches! 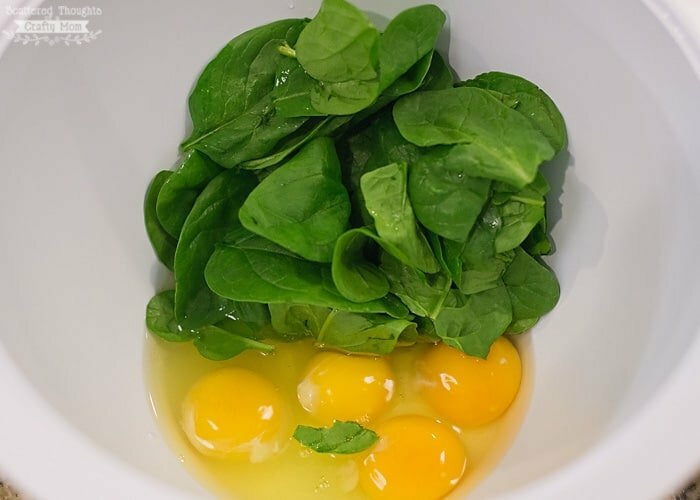 Place eggs and spinach in a blender or food processor, process until spinach is pureed. 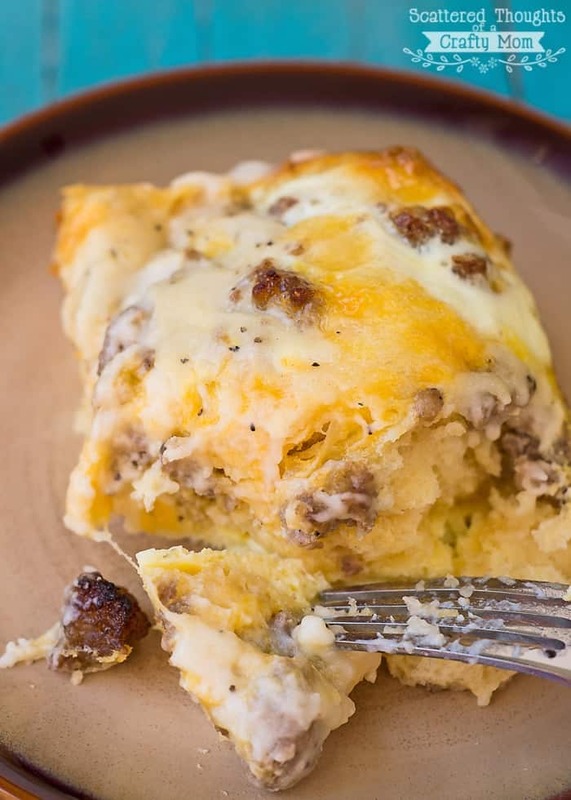 Add baking powder, salt, pepper and cream, process til combined. 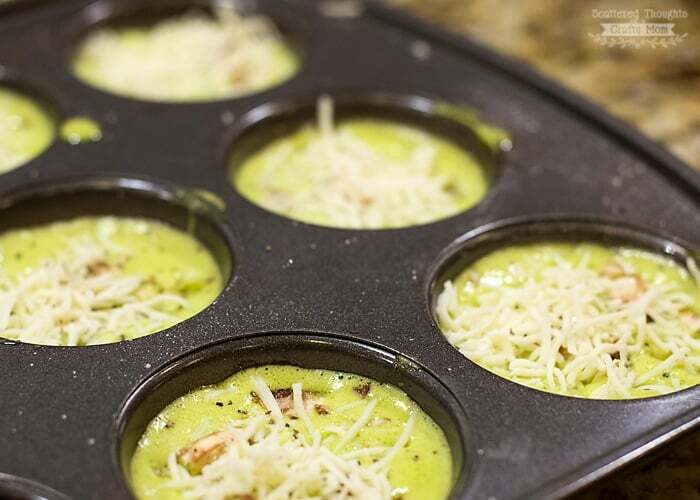 Evenly divide the onion, mushroom and ham among the 12 cups of the muffin pan. 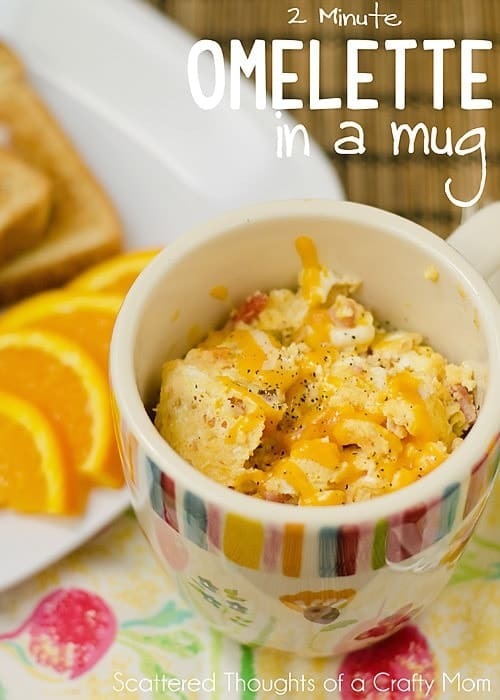 Bake about 15 minutes or until the eggs are set. 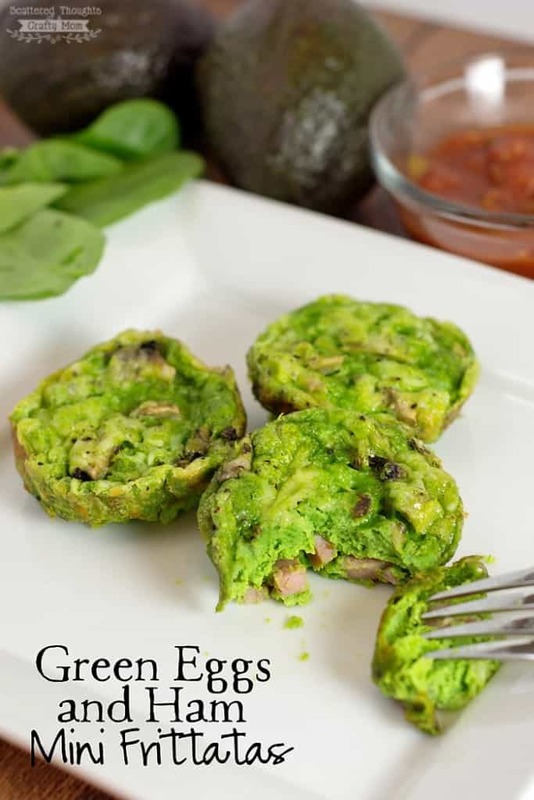 Enjoy your green eggs and ham! 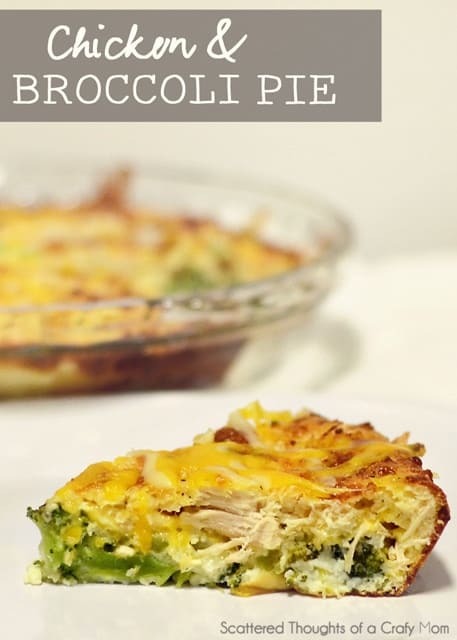 « 27 DIY Pizza Ideas for Pizza Night! These are SO fun and looks super delicious! Do these keep well in the fridge? Yes, they’ll be fine for a few days.